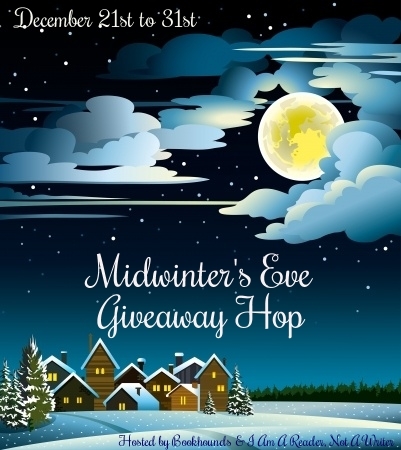 Midwinter’s Eve Blog Hop Giveaway. Diane Elizabeth as the winner. This entry was posted on January 5, 2015 by Laney. It was filed under Writing . I’m so excited, thank you! !